BMES is a biomedical repair and sales company based in Louisville, Kentucky. BMES provides services for customers throughout the US and Canada as well. 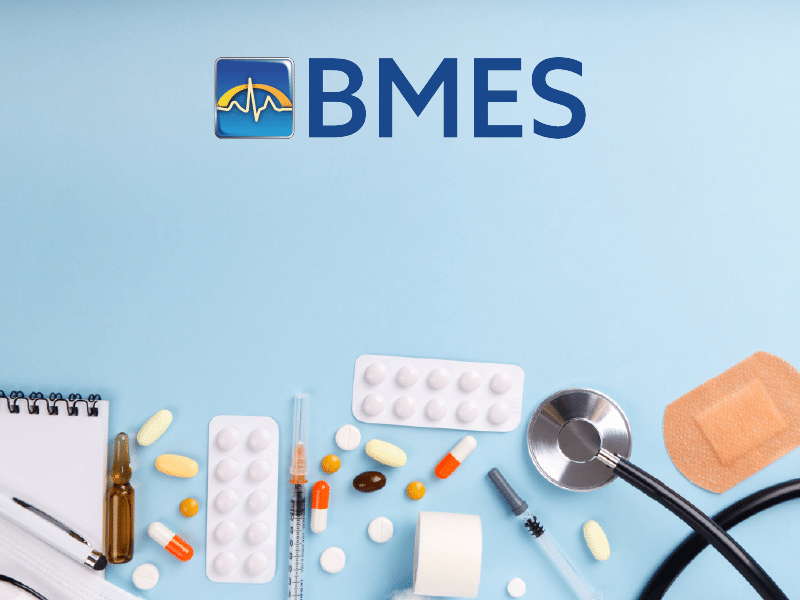 If you work for a hospital in California, New York, Vancouver, or anywhere in between, BMES is the medical repair/ sales company that can support your needs. For us, location and shipping are not issues. In fact, we’re within miles of a major airport shipping hub which makes us conveniently located no matter where or how you send your package. We also offer a unique pack and ship program that makes it easy to ship your equipment. We also go beyond the expected and pay for the shipping costs as well as the shipping materials (box and labels).